Help keep your Tucson home & family safe with 24/7 home video surveillance. 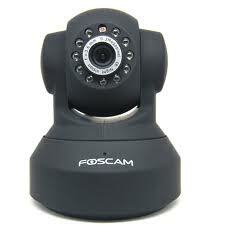 7e Digital LLC is located in Tucson, AZ and is ready to setup a home surveillance system. Schedule an on-site appointment online or give us a call at (520) 393-9299.